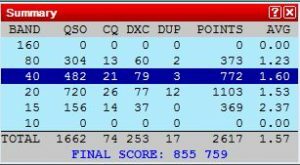 Our 2018 CQ WPX SSB Call sign has today been confirmed as PJ4V. We have 5 operators that will be with us during the WPX SSB contest in March of 2018. The category we will be entering is Multi 2 High Power. 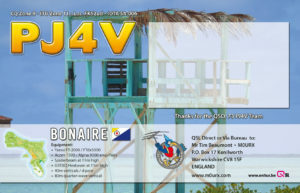 QSL cards for this Call sign are Via M0URX OQRS and LoTW. Your QSL cards are not required! During our visit to Bonaire DK6SP and I intend to run a live log. This will upload QSO’s to Club log within about 30 seconds of them happening. The way we will do this is by using Wintest partnered with “WTClublog” by G4CLA. 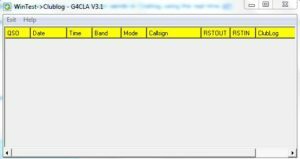 We Will be utilizing this software to ensure we maximize QSO’s and avoid Duplicated QSO’s which could stop someone getting a band slot they require. However LoTW will still be uploaded manually once daily. 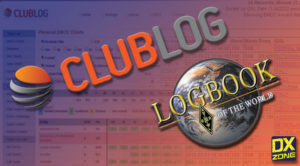 Check out if you are in the log by clicking Here to see the Live log! 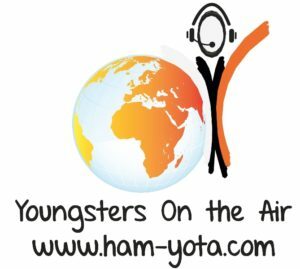 3Y0Z – Ready for the chase? 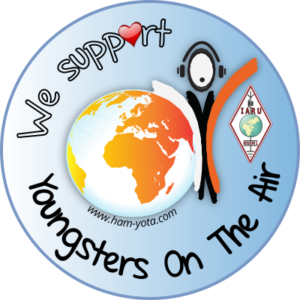 Many Amateur’s from around the world are now preparing for the 3Y0Z DXpedition to Bouvet Island. Bouvet (or Bouvetøya in Norweigen) is a sub-antarctic land that belongs to Norway. it is located in the South Atlantic Ocean. Bouvet is Located around 2600 km south west of South Africa, and is known as the most remote island on Earth. Bouvet is also #2 on the DXCC most wanted list. This means that amateurs and shortwave Listeners alike will be gearing up to face the pile ups that are inevitable. Best of luck to the team heading for Bouvet Island! And I hope to work you at 3G9A/MM on the MV Betanzos! By the way. You can track their progress here. 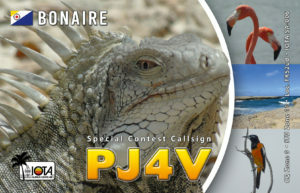 Philipp, DK6SP (20 years), and I, M0SDV, (17 years), will be QRV from Bonaire as PJ4/homecall from 16.03.2018 – 02.04.2018. Operation will take place at the QTH of PJ4DX. We will try to be QRV from 160m through 6m focusing on WARC bands outside of the contest. Modes will be mostly CW and SSB but also digital modes like RTTY or FT8 are planned. The activity also includes participation in the upcoming CQ WPX SSB 2018 contest. Operators will be DK6SP, M0SDV, PJ4DX, PJ4KY and PJ4NX. Category and contest call will be announced in time. QSLs will be via home calls for both operations. We would like to say an enormous Thank you to Steve PJ4DX for loaning us his equipment and helping us along the way! We couldn’t have done it without you! Also Thank you to DX Commander and G3TXQ Hexbeams for antenna loans! About a month or so ago I started to build/fix my station up for CQWW CW. And with the limited time I have around college and work, It was right up to the wire. Pre contest everything was going well. I had all but 1 antenna up. All extra coax runs laid out and I was in high spirits. However, about 6 hours before the contest, Me and 2 others were lifting up the 80m 1/4 wave, when it slipped beyond saving. This vertical is made from 10m of Scaffolding and a 10m fishing type pole. It’s safe to say the top half is now in close to a million pieces across the garden. Luckily no one was hurt! Trying to find another way, I came to the conclusion that nothing would get done in the dark on my own, so the first night i spent on 40m alone. Then in the morning between 40 going quiet and 20 getting busy i quickly chucked up a spider pole 1/4 wave for 80. Anyway, this year on 20,15 and 10 I had 2 antennas running Via a stack match. First time I have done this. And I have to say I was pleased with the results. With a 200-300 Q total increase on 20m compared to other big contests. and a significant number more USA on 15. Not a dickie bird on 10. 40m gave some reasonable runs on the first night, and 20 was good to europe for the whole time. However I seemed to lack a number of NA Q’s on 20m. Not sure weather conditions or something I wasn’t doing but they just weren’t there. The only real Run into the US was 110 Q’s on 15m in around an hour when I got going. The second night I had 80m too. So off I went. high noise is a problem on 80. Not as high as most but I have S5 noise on that band, whereas on others the S meter doesn’t move at all. So I made about 300 Q’d total on that band.The second day of the contest was much the same. With No real runs to the US and 15 didn’t open as well as the Saturday but was workable for European mults. I had to borrow some equipment for this contest. So I’d like to thank all who contributed to my success and personal best contest from home! You know who you are!